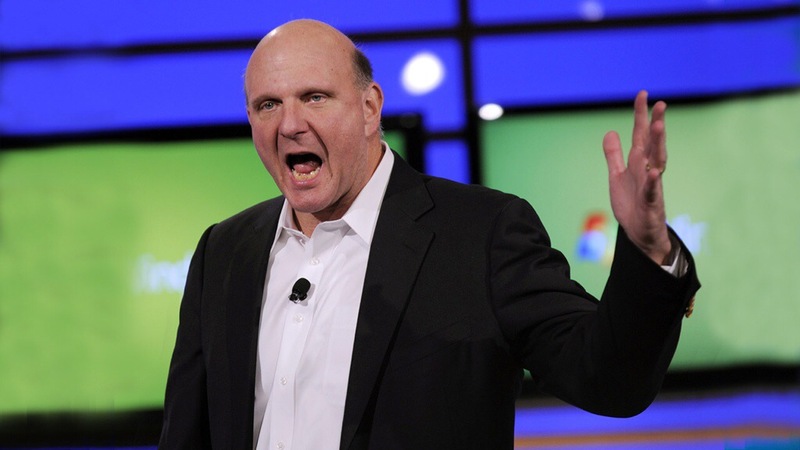 Reports have been hot and heavy that Steve Ballmer could end up the owner of the Los Angeles Clippers. Originally tipped by TMZ and then corroborated by a variety of other sites, are reports that say Shelly Sterling has been in secret discussions with Ballmer about selling the team. After the Donald Sterling racism debacle, and being banned for life by the NBA, he relinquished operations to his wife Shelly. Shelly Sterling has held several meetings with her attorney Pierce O’Donnell and NBA commissioner Adam Silver to discuss the option of voluntarily selling the team. The other NBA owners are expected to vote this coming week on forcing the Sterling family to sell the team. One option is that the NBA would take control of the team, sell it and pass the proceeds onto the Sterlings. This is what Shelly Sterling is trying to prevent. Ballmer has said if he ends up buying the team he would keep it in Los Angeles however many feel that it’s a weak promise. Ballmer has spent most of his adult life in Seattle, home to Microsoft. He has family and deep ties to the city. Ballmer was also a very loud activist in the group hoping to keep the Seattle Supersonics in Seattle before they moved to Oklahoma City with the start of the 2008-2009 NBA season. Microsoft co-founder Paul Allen is the owner of the Seattle Seahawks NFL franchise and the Portland Trailblazers NBA franchise. While Allen has also said he would keep the Trailblazers in Portland rumors were abound in 2007-2008 that the Trailblazers may relocate to Seattle to fill the void left by the Supersonics. However Allen has owned the team since 1988 and is active in Portland as a business owner. The future of the Clippers should be decided in the next couple of weeks.